Croatia national football team managed to score first points on the road towards EURO 2020, even though the visitors from Azerbaijan took the lead. 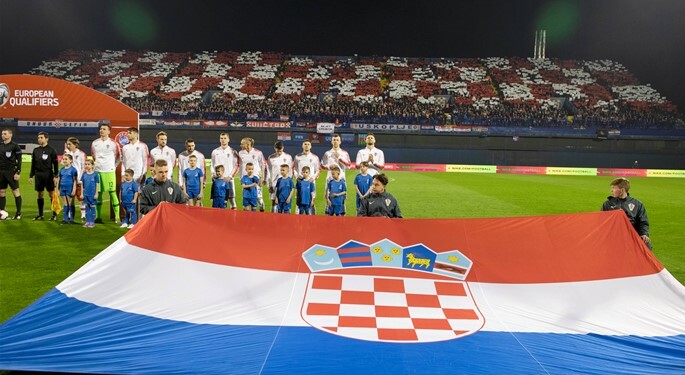 EURO 2020 qualifier, Group E.
Croatia: Kalinić, Barišić, Vida, Ćaleta-Car, Brekalo, Kovačić (73' Vlašić), Modrić (90+2' Badelj), Perišić, Rakitić, Kramarić, Petković (69' Rebić). Head coach: Z. Dalić. Azerbaijan: Agayev, Rahimov, Huseynov, Mammadov, Medvedev, Garayev (88' Dadasov), Nazarov (58' Abdullayev), Almeida (73' Makhmudov), Eddy, Madatov, Sheydaev. Head coach: N. Jurčević. FIFA World Cup runners-up have opened their EURO 2020 qualifying campaign with a win, defeating Azerbaijan in Zagreb 2:1. As expected, Croatia dominated the possession, chances, and corners. However, the visitors managed to threaten twice from counterattacks: Kalinić saved the first Sheydaev's effort, while Azerbaijani striker found the net on 19 minutes. 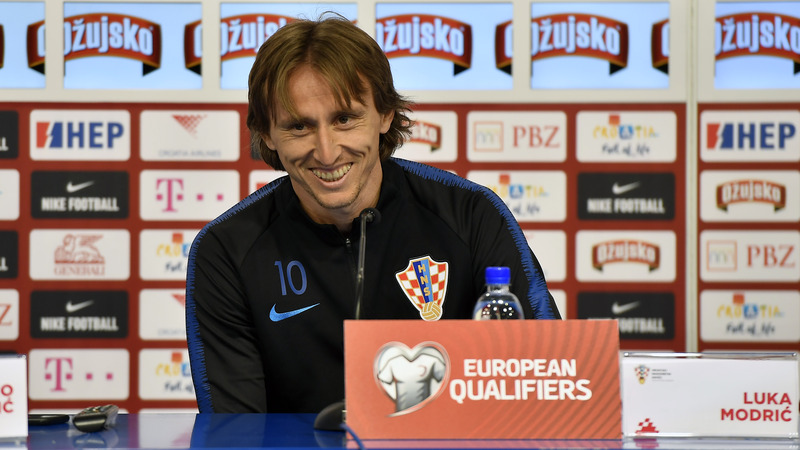 Rakitić and Modrić tried with long-range efforts, and Zlatko Dalić's men put more pressure on the opponents in the closing minutes of the first half. On 44 minutes, Ćaleta-Car's header was blocked on the goal-line, and Barišić poked it in to equalize. Following the break, Aghayev and woodwork managed to stop a curling Modrić's shot, with Brekalo, Perišić, Rakitić, and Petković all failed to find the target. A little over ten minutes from time, Kramarić found some space on the left side of the box, and curled the ball in to give Croatia a deserved victory. Simultaneously, Slovakia defeated Hungary 2:0 on home turf, with the Vatreni visiting Budapest in three days' time.